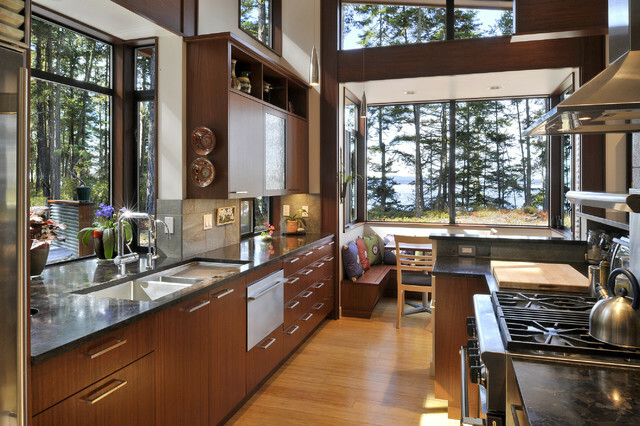 Abundant natural light in a home not only saves electrical energy, but it gives you more personal energy too. In a normal building, lighting comprises 25 to 40 percent of your energy consumption (and energy bill), says an architecture professor at the Massachusetts Institute of Technology. 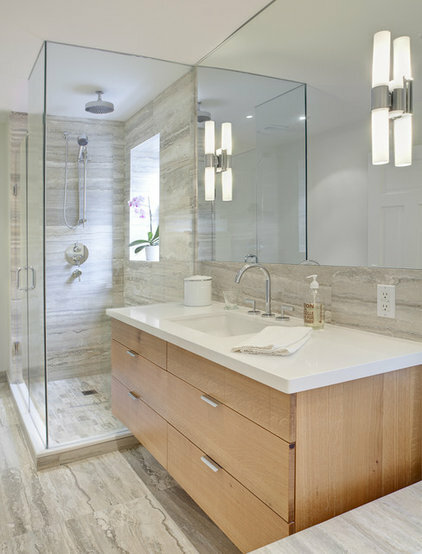 This is one good reason to incorporate clerestories, tubular daylighting devices and more windows. Another reason to get more light is because of the positive effect that natural light has on well-being. I can speak from some personal experience: After moving from an apartment with a bedroom that was dark all the time to an apartment with three windows that get morning sun, I can tell you that I am more rested, more ready to get up in the morning and more cheerful throughout the day. Medical professionals are only at the beginning of this research, but so far, it looks like natural light can benefit homeowners in many rooms by reducing seasonal dips in mood, promoting healing, increasing productivity and more. For people with seasonal affective disorder, getting a lot of light early in the morning can help reset their internal clock. One way to do this at home is to make sure the bedroom gets plenty of morning light with windows and skylights. 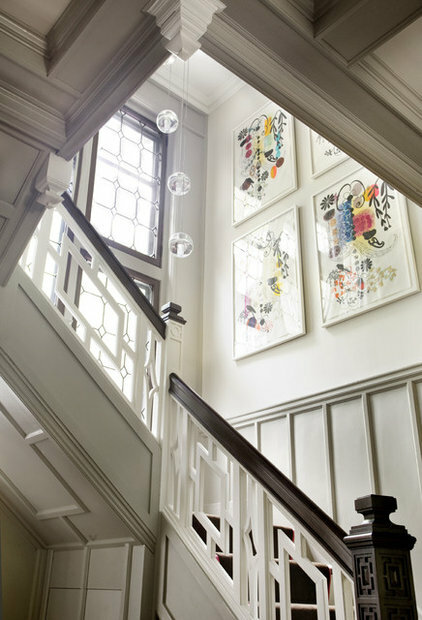 But I imagine that once you get out of bed, a trip down light-filled stairs like these also would help jump-start your day. Natural light penetrates only so far through each window, so consider installing multiple points of light. You can also arrange your furniture so that the most-used pieces sit where there's the most light. Getting light in is important to your health, studies say, but so is looking out your windows. Looking out at gardens brings faster healing in patients, claims a paper by HMC Architects. And if well-lit views help those who are sick, how much more will they help those who are well? Some studies show that a lack of natural light in dining areas may increase the odds of obesity. In one study, mice that ate under daylight gained 50 percent less weight than those that didn't. 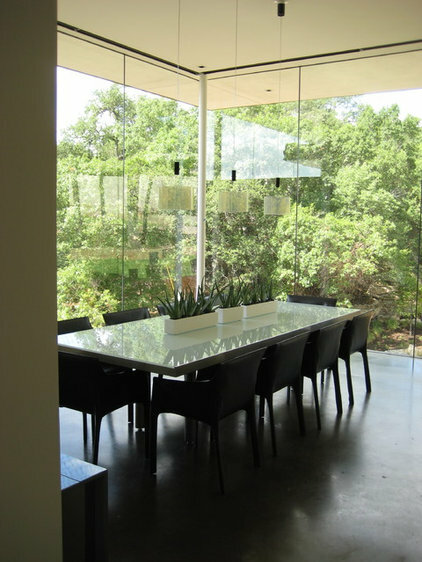 Makes you want to have a glass-walled dining room like this one, doesn't it? As long as there's no glare, light in a home office can increase productivity, minimize mistakes, lessen eye strain, and improve your mood. That's a lot of gain for some simple window installations — or for some proper furniture placement, as in this office, where the desk is positioned to maximize daylight exposure. One study even showed that standardized test scores in students improved 26 percent when they got natural instead of artificial light at school. 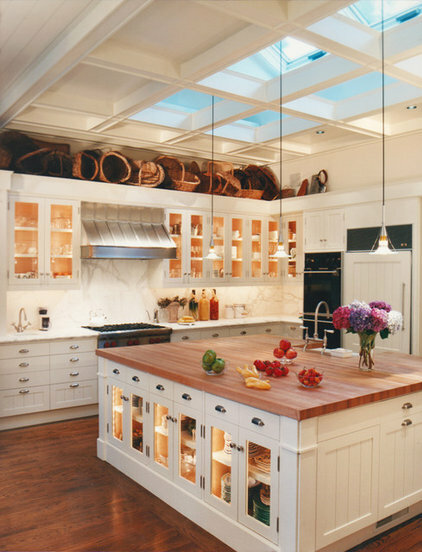 When you're thinking about maximizing natural light, also consider minimizing fluorescent light — especially in kitchens. If you're a stay-at-home mom or dad and spend a lot of time in the most-used room of the house, you want to make sure that your body can stay in tune with its biological clock. Being out of sync can mean fatigue, depression or what The Washington Postcalls a months-long case of jet lag. And we all know that natural light in the bathroom means more accurate makeup application, shaving and self-esteem. When you look yellowy and fatigued under fluorescent light, you're likely to think negatively of yourself. Who knew light could affect so much of your life?